This property is a 7-minute walk from the beach. 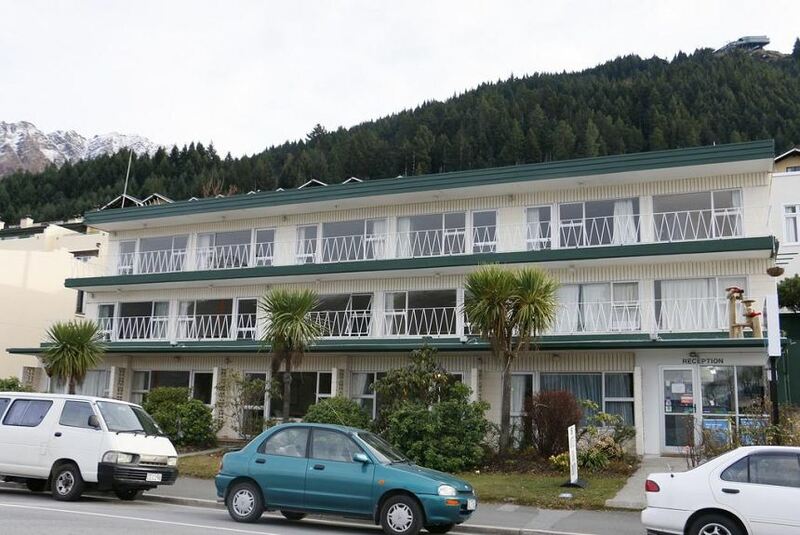 Lakeside Motel is located across St Omers Park, a 3-minute walk from Central Queenstown. It offers self-contained lakefront accommodations with a full kitchen. Free on-site parking is provided. Guests can enjoy splendid views of mountain and lake from their room. The attached kitchen is equipped with a stove, a fridge, kitchenware and an oven. Amenities include electric blankets and cable TV. The staff at the tour desk can assist with booking local activities like jet boating, bungee jumping, kayaking, lake cruises and wine tours. Wi-Fi is available at a cost. Motel Lakeside is a 10-minute walk from Queenstown Gardens and a 15-minute walk from Queenstown Gondola. It is within a 20-minute drive of Queenstown International Airport and Arrowtown. Coronet Peak Ski Area is a 30-minute drive away.